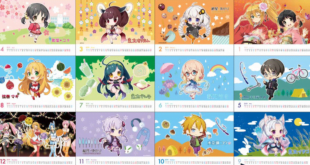 AHS Characters x The CHARA Shop Collaboration Has Begun! 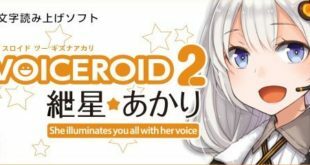 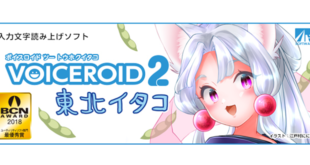 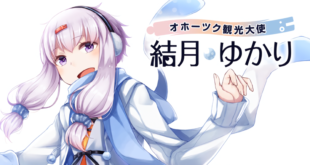 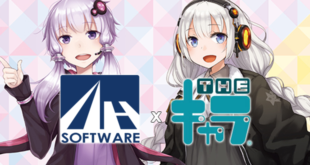 VOICEROID 2 Tohoku Itako Reservations Open! 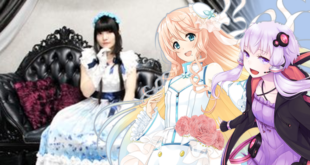 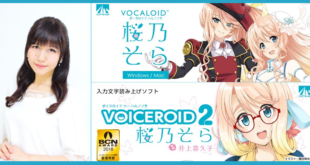 VOCALOID 5 & VOICEROID2 Haruno Sora Officially Announced! 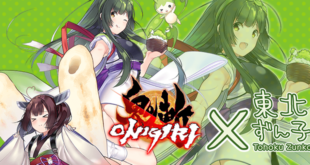 Onigiri x Tohoku Zunko Collaboration Begins! 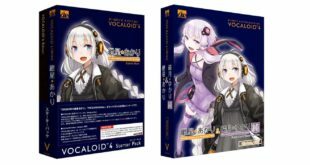 VOCALOID4 Kizuna Akari Scheduled For Release on April 26th, 2018! 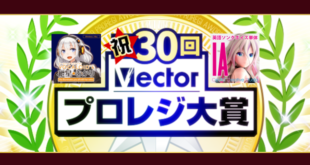 Kizuna Akari Wins Best Creator Tool in the 29th Vector ProRegi Awards!